Though it is probably the largest part of the home, the roof is probably one of the most overlooked parts of the home. It is important that your roof is properly cared for all throughout the year because it is what protects you, your family, and your personal belongings from the elements. Here are five tips that will help you properly care for your roof — and make it easier to care for your roof all year round. You can visually inspect your roof from the ground, as you can see a number of obvious signs of damage. However, it is also important to get up on a ladder and inspect your roof from close-up—in fact, this is the only way you can detect some types of damage like loose or cracked shingles. If you are not comfortable getting up on a ladder or your roof, reach out to a professional roofing contractor who can do it for you. Because your roof is an important part of your home, it is crucial that you repair any issues as soon as you notice them. It isn’t uncommon for homeowners to let minor issues go on until they have more time on their hands to address them; however, when you do this, you are simply asking for trouble. Whether it is a minor issue or a problem that is moderate to severe, it is an issue that should be addressed quickly to avoid further damage and more costly repairs in the future. Depending on the type of roof you have and how well you maintain it, it can last for 20, 50, or more years. Now, if it is time to replace your roof this year, you will want to consider upgrading your roof so that it not only improves your roof but your home as a whole. Take a look at different roofing materials to see what kind of benefits they can offer, and consider different colors. You may be able to create a more visually appealing roof, and lighter-colored roofs will help you keep the interior temperature to a minimum, which will also reduce energy use and lower your utility bills. If you live in a wetter climate, near the ocean, or in an area that has high humidity, it is a good idea consider your options for waterproofing. A waterproof coating on your roof can keep water from seeping beneath your roofing materials and into your home and help protect the roof against moisture damage. 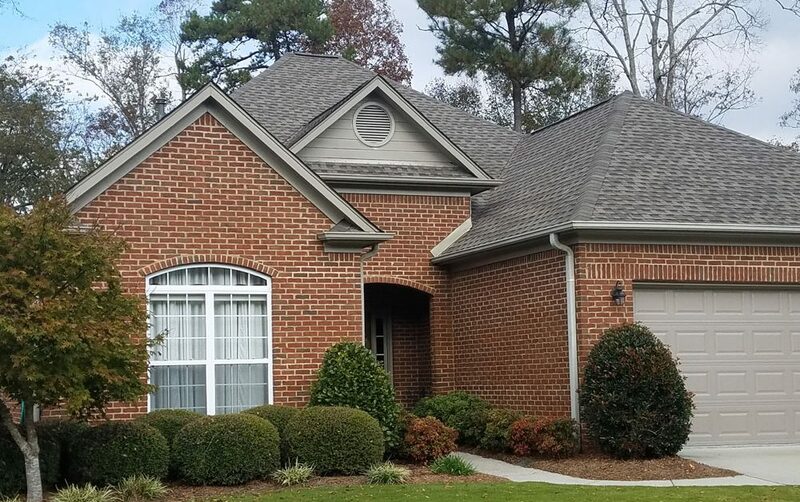 To ensure that your roof continues to look its best, functions as it should, and lasts for years to come, it is important that your roof undergoes a professional inspection once or twice a year. These routine inspections are an inexpensive way to catch problems before they become too big. Whether you need to schedule an inspection or you have detected an issue with your roof, contact the professionals at Bullard Roofing.